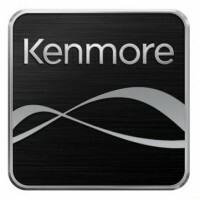 This Kenmore 6.5 cu. 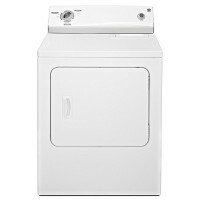 ft. electric dryer 6140 was designed to protect the life of your clothing while making laundry a more quick, convenient task for you. Features like Auto Dry, which automatically shut off the moment clothes are dry, offer better fabric care by protecting clothing from overdrying and reducing the likelihood of shrinkage. The air-only option and three dryness settings let you fluff clothing and prevent delicates from overheating. 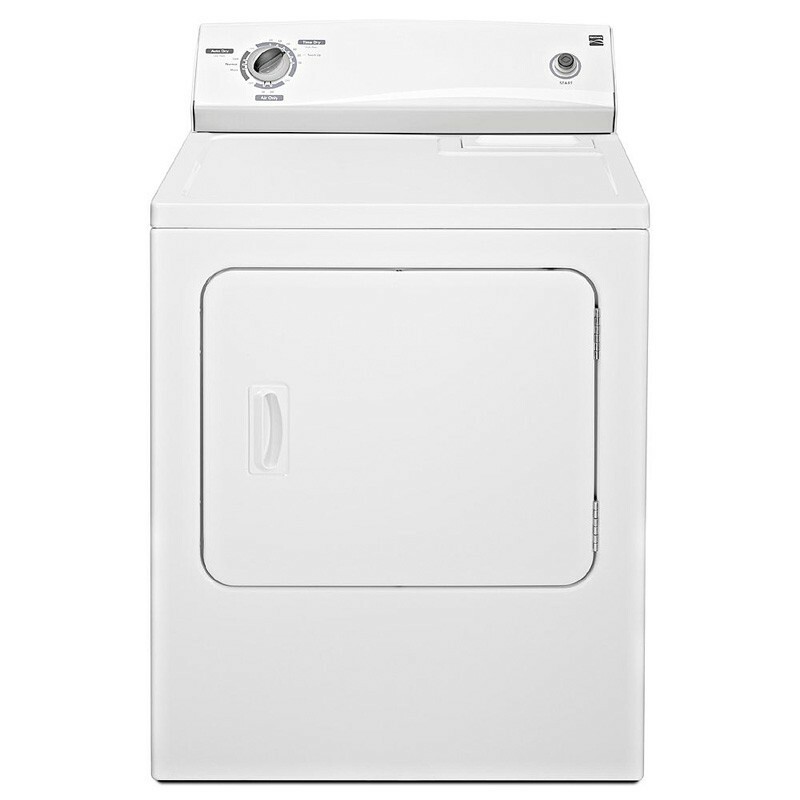 Get better fabric care at home with this Kenmore electric dryer. Air-only dry cycles reduce heat damage to delicate fabrics while evaporating moisture and gently tumbling them dry. 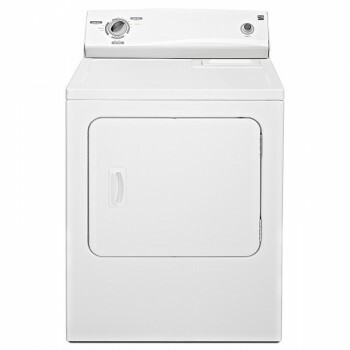 An integrated side-swing reversible dryer door helps you customize your laundry room by positioning the door to open closest to the washer for faster loading and more convenience.